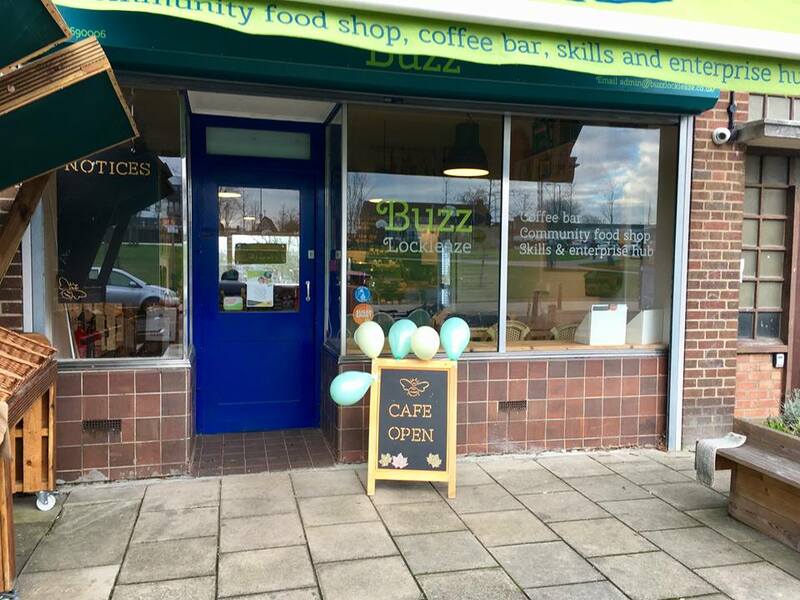 After a few weeks closed for refurbishments, Buzz Lockleaze are very happy to say that their Café is now back open for business! To ensure these opening hours remain sustainable – please come down and support your local not-for-profit community café and shop! In addition, if there is anything you would like us to stock in our shop, just ask one of the Buzz team and they will order it in for you.